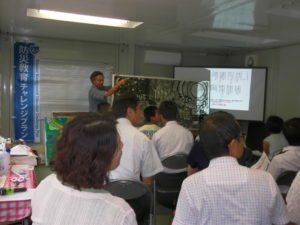 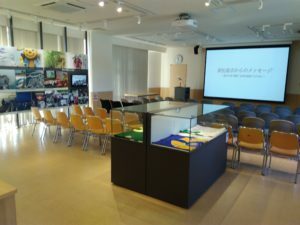 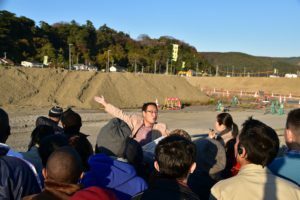 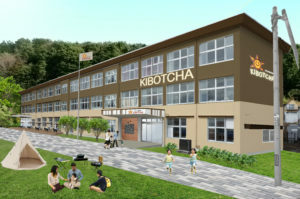 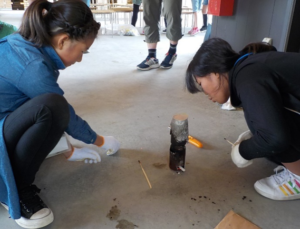 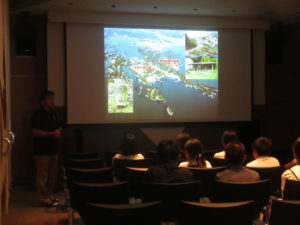 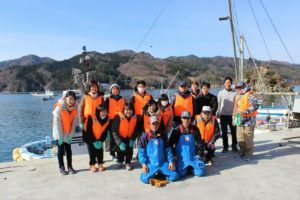 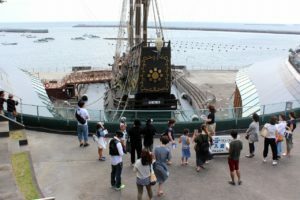 Will differ according to the type of disaster preparedness experience program to be implemented For details, refer to "Matsushima Nature House Activity Program" on the website. 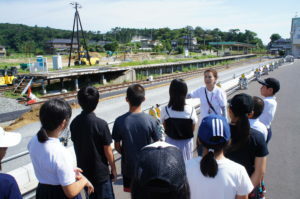 Learn from the regional strength that overcame the disaster. 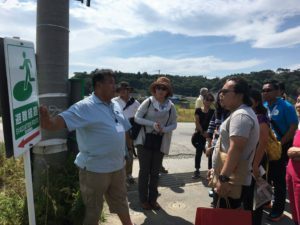 Let's go to the beach on the Oshika Peninsula!